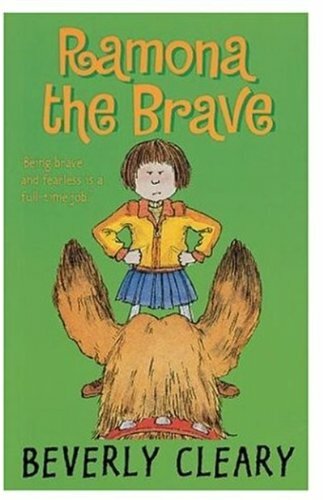 Ramona the Brave - Teacher Guide by Novel Units, Inc.
Teenagers think they've got it rough. Try being a misunderstood 6-year-old! 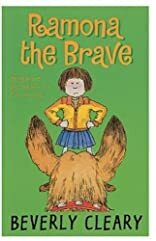 Ramona Quimby is bound and determined to be brave as she weathers first grade, her mom's return to work, and sleeping in the spooky dark all alone. But nothing seems to go her way this year. From a fierce dog on the sidewalk to a copycat in her classroom, Ramona has her hands full.